What about ensuring that your dark is the most beautiful with make up and fashion ideas? Our speakers and sponsors will ensure that you are immersed into the best ideas out there, just for you. And are you living your best life or are you suppressing the longings and desires that could lead to your best life? 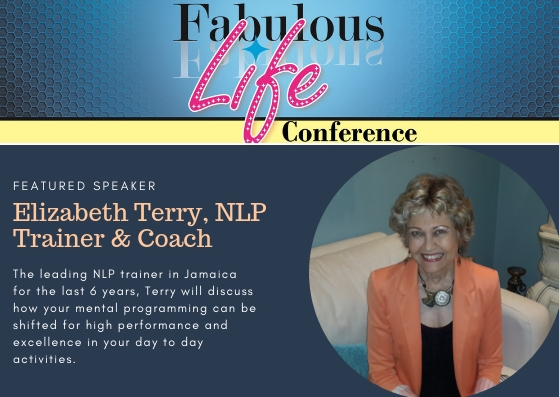 Our life coaches will take you through a series of activities to unlock what you have buried inside that is the very best of you! Doesn’t your team deserve a day of empowerment from Sales, Entreprenuership, Investment, Digital Marketing and Life Coaches? 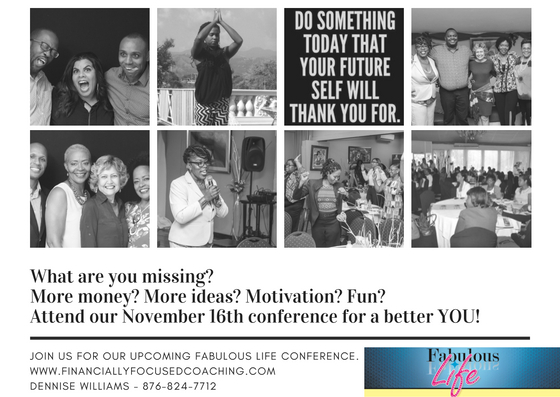 Wouldn’t Friday, November 16th at the Liguanea Club be a great investment in terms of staff development? If the answer is YES, YES, YES to any of the above (and it should be because the best investment is one that grows YOU), enclosed are tickets and an invoice. 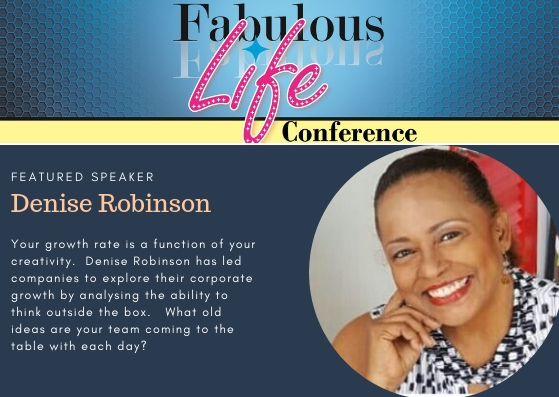 We wanted to allow it to be easy for your team to register for the #FabulousLifeConference and show up for a day dressed up and ready to soak up the knowledge that we will be sharing. 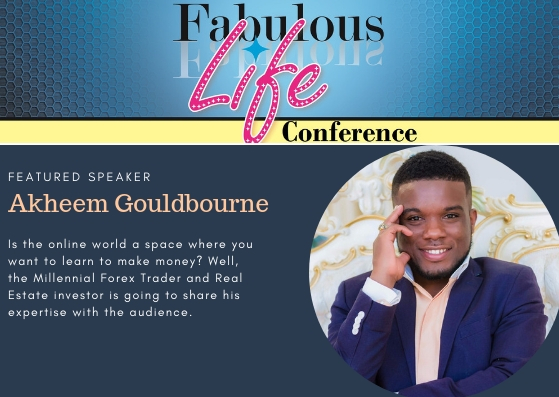 Consider it a day of easy elegance where we will have a gathering of serious professionals ready to laugh, share, colour with crayons (yes, a moment of silly fun) and step into their greatness. Sales techniques offered by Featured Speaker, Duane Lue Fung. 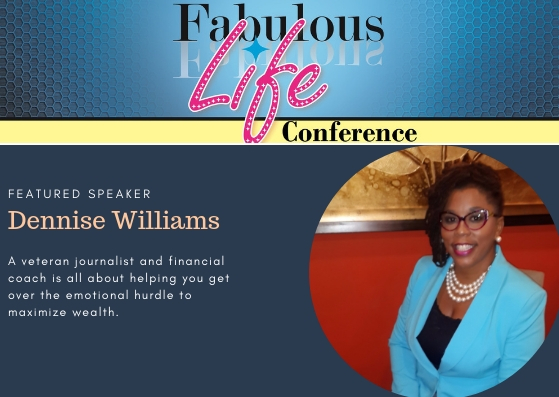 Financial planning techniques offered by host, Dennise Williams of Financially Focused. 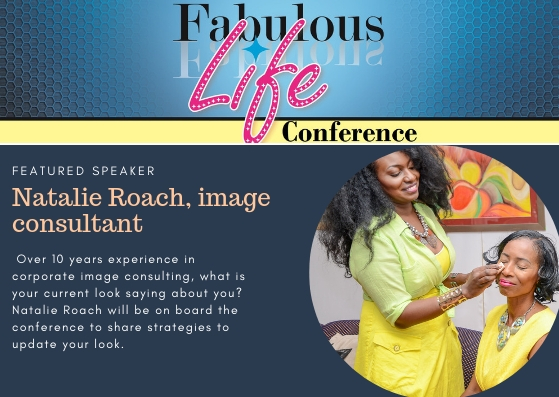 In additional to breakout sessions with Creativity Consultant, Denise Robinson and Image Consultant, Natalie Roach, attendees will also have a chance to interact with professionals in attendance. 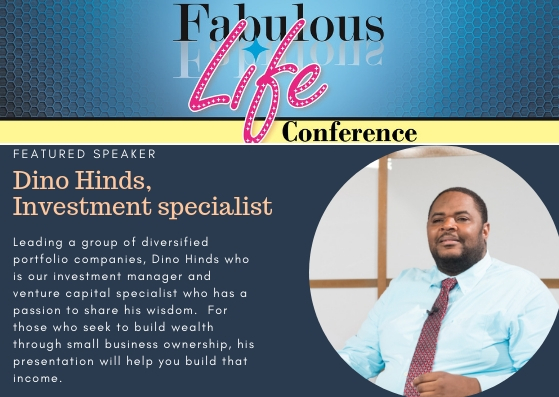 Attendees will have many opportunities to learn how to maximize their potential and that of team members at the office. 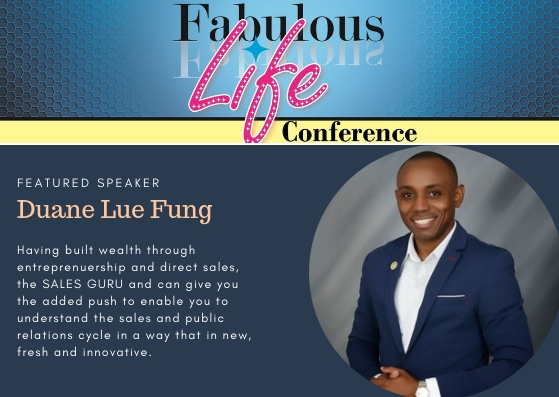 Additionally, networking opportunities mean that your team can speak privately to the presenters at the #FabulousLifeConference. 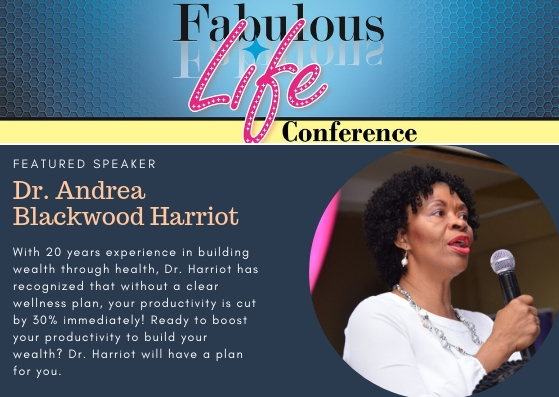 This means that within 24 hours of the conference, your team can walk way understanding the different ways to build personal producitivty and output and even learn about the investments needed to make 2019 an outstanding year.